GARY, Ind. 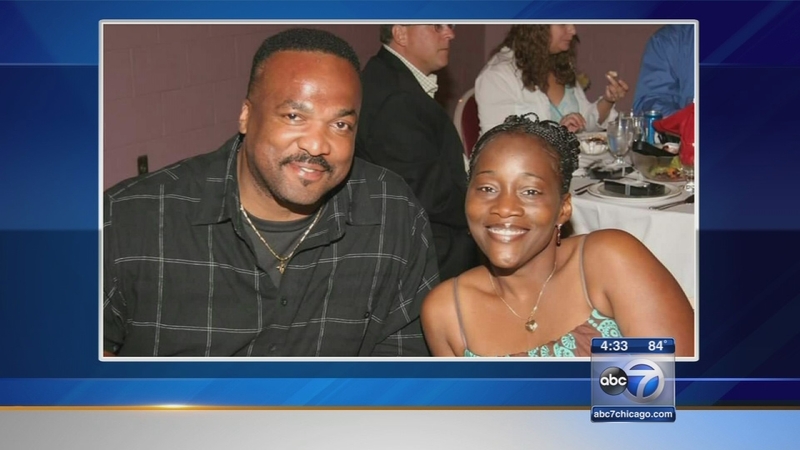 (WLS) -- Family and friends are saying goodbye to a former Gary, Ind. police officer who died from a heart attack. Burt Sanders called 9-1-1 from his father's church 10 days ago. When paramedics arrived, the church was locked and the dispatcher told them they could leave. Sanders' niece later found him inside, dead from a heart attack. After the death, Lake County fired one of the 9-1-1 dispatchers and suspended another.